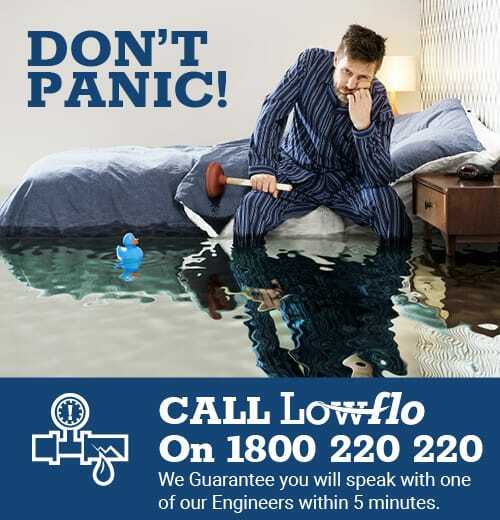 Lowflo specialises in the design and sale of liquid/water leak detection systems and environmental alarms. Over the last number years, we’ve supplied a large number leak detection systems, to data centres, offices, museums, hospitals, pharmaceutical laboratories, comms rooms and water supply systems. 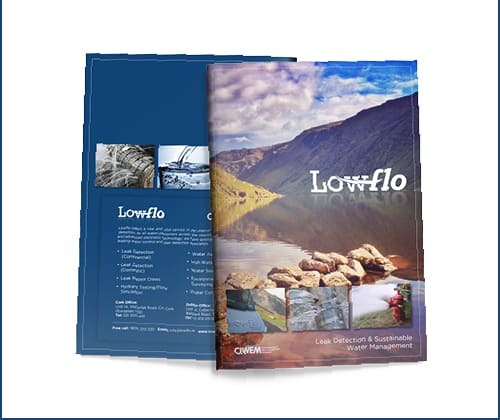 Lowflo supplies off the shelf and custom-built alarm systems to monitor temperature, humidity and other ‘environmental criticals’. We also stock multipurpose alarms, annunciator panels, and automatic telephone dialling units, all designed to provide total monitoring for technical areas such as computer rooms and server rooms. 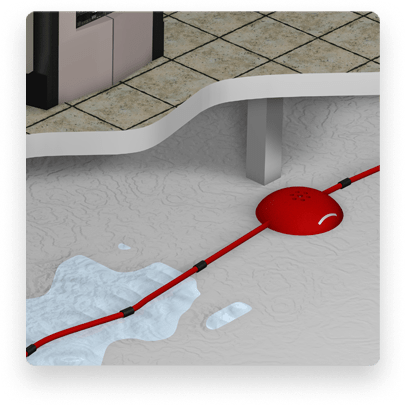 Lowflo can also provide sense cables that detect and pin-point the location of the liquids leaks at any point along its length. 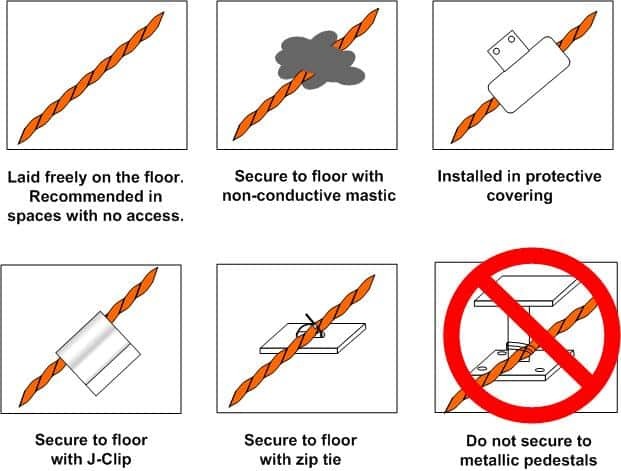 Each digital sense cable contains an embedded microprocessor, it intelligently monitors the cable status (normal, leak or cable break), it provides continuous real-time communication to the control units. The sense cable becomes thus an “intelligent” and “addressable”. Please contact one of our engineers to discuss your project requirements. We Guarantee you will speak with one of our Engineers within 5 minutes. of our Engineers within 5 minutes.